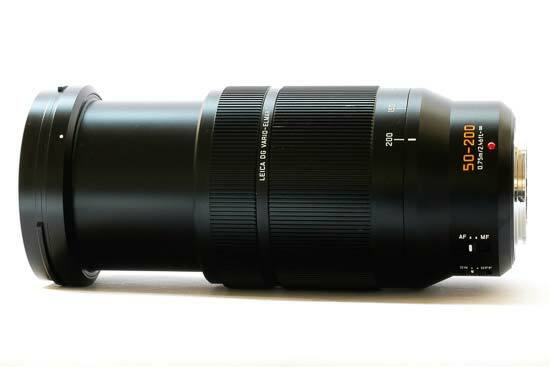 Panasonic’s new telephoto zoom lens, the Panasonic Leica DG Vario-Elmarit 50-200mm F2.8-4.0 ASPH Power OIS, was officially announced at CP+ in 2018, after first being shown as “in development” back at Photokina 2016. It joins the existing Leica f/2.8-f/4.0 Power OIS zoom lenses in the same range, the Leica 12-60mm f/2.8-4.0 and the Leica 8-18mm f/2.8-4.0. Using all three of the lenses gives you reach from ultra wide angle all the way up to super telephoto, and are designed to complement each other. 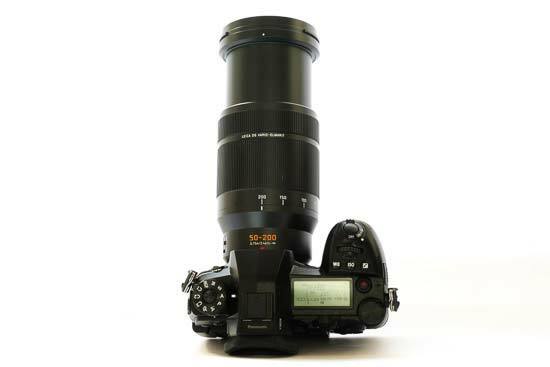 Giving an equivalent of 100-400mm in 35mm terms, the lens can also be used with 1.4x or 2.0x teleconverters to give it even more reach. It’s targeted towards wildlife, sports and action photographers, making it the perfect partner for the G9 camera which has fast shooting speeds. 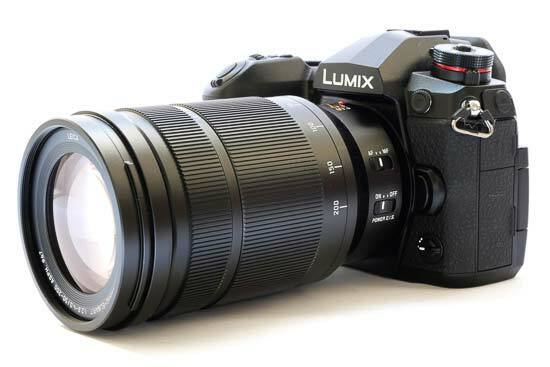 Of course, it’s also compatible with other Panasonic cameras (as well as Olympus models using the Micro Four Thirds mount). 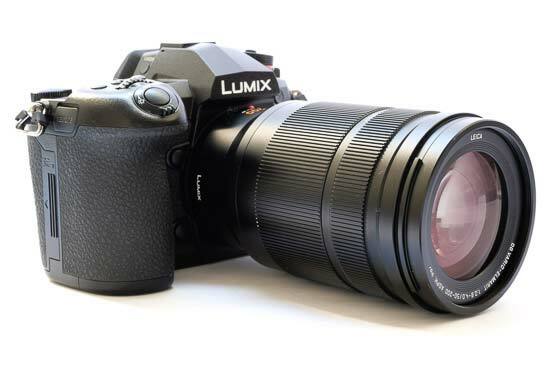 Other specifications of the lens include dust, freeze and splash-proofing, Nano Surface Coating technology to minimise ghosts and flaring, and power OIS (optical image stabilisation). The lens design consists of 21 elements in 15 groups, and features two UED (Ultra Extra-Low Dispersion) lenses, two ED (Extra-Low Dispersion) lenses and two aspherical lenses. This design is intended to suppress distortion and chromatic aberration. 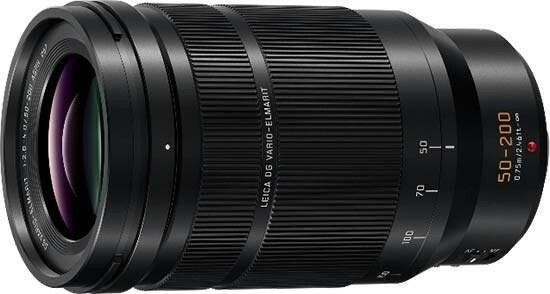 At the time of writing, the Leica DG Vario-Elmarit 50-200mm f/2.8-4.0 ASPH Power OIS Lens retails for around £1,599 / $1,699. 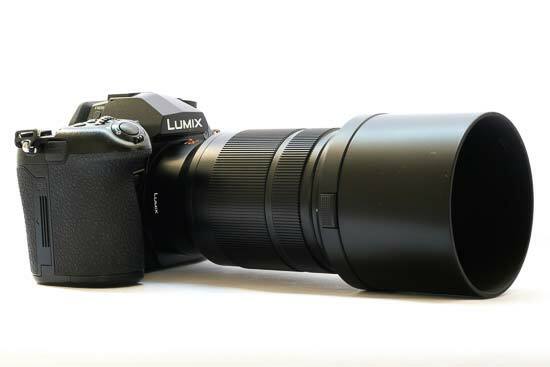 One of the main advantages of working with Micro Four Thirds lenses is their small size and weight. 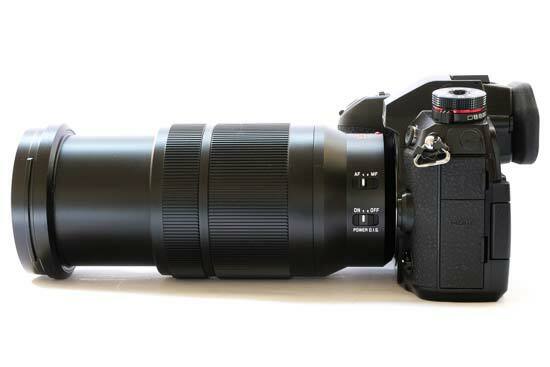 The equivalent DSLR lens of something covering 100-400mm would be very large, and very heavy, whereas the Leica DG Vario-Elmarit 50-200mm f/2.8-4.0 ASPH Power OIS Lens is relatively compact and lightweight. 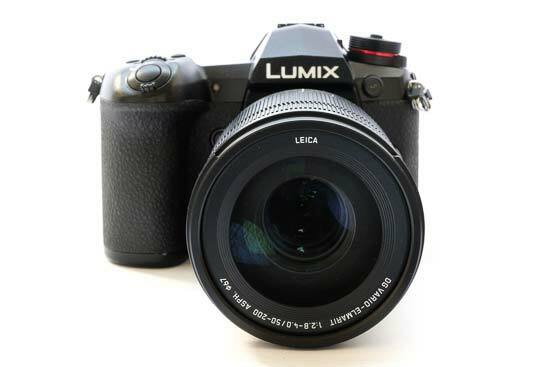 It's still best to pair the lens with one of Panasonic’s larger models, such as the GH5, GH5S or G9, rather than one of the smaller, flatter models like the GX9. That’s not to say you can’t use it with a smaller camera, but it’s likely to make the camera feel a little unbalanced if you do so. The outward lens design follows the same principles as the other Leica f/2.8-4.0 lenses in the range, with the same font and numbering style. 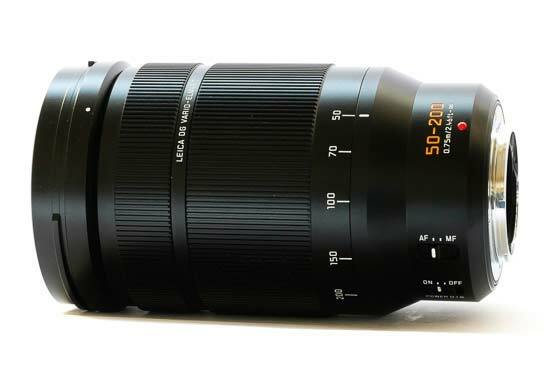 Around the base of the lens you’ll see 50-200 in orange figures, just like with the other two lenses in the range. A red dot is also found here, which you can use to match up to the appropriate place on the lens mount of the camera you’re using. 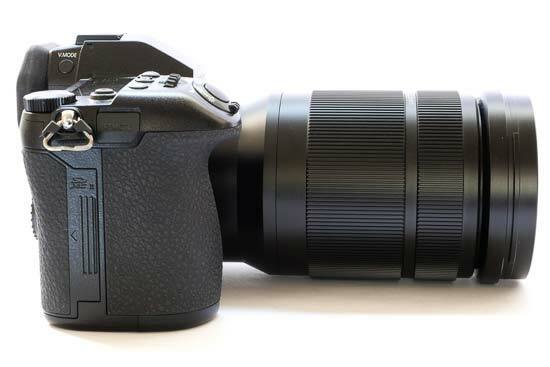 Two switches can be found on the base part of the lens - one which switches the Power OIS (optical image stabilisation) on or off, and another which switches between AF (autofocus) and MF (manual focus). The main part of the lens has two rings. 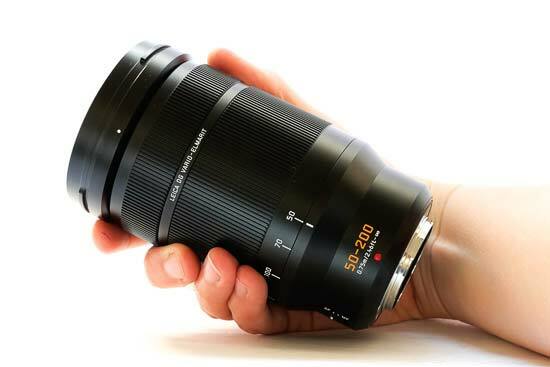 The central portion of the lens consists of the large zoom ring, which is ridged to help you get best grip on it. It is also marked with key focal lengths along the way, of 50, 70, 100, 150 and 200mm, which helps you to quickly move the lens into your preferred position. Towards the front part of the lens is the manual focusing ring. This is much smaller than the zoom ring, but is ridged in exactly the same way. You can use this to finely tune manual focusing - it has a satisfying amount of give to make precise focusing a straightforward process, but there are no hard stops on either end of the ring to help you know when infinity focusing has been achieved. Supplied in the box is a long lens hood, which you can attach to the front of the lens using a locking mechanism. It can also be reversed to keep size to a minimum when transporting the lens. Also included in the box is a soft pouch which you can keep the lens in when not in use. 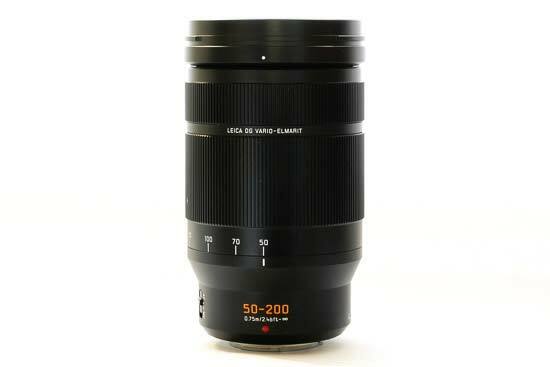 With dust, freeze and splash-proofing, the Leica DG Vario-Elmarit 50-200mm f/2.8-4.0 ASPH Power OIS Lens is designed to withstand the elements, making it ideal for shooting outdoors in a variety of different weather conditions. It feels very well made and put together, with a feeling of high quality and construction. 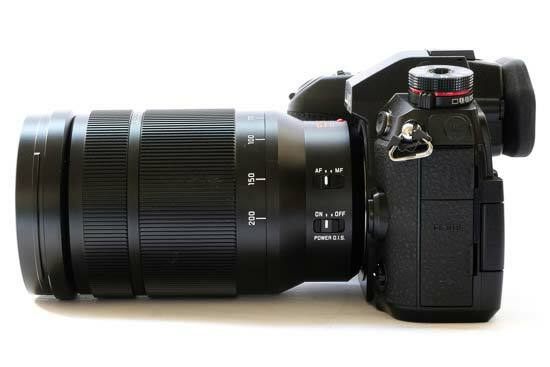 Focusing with the Leica DG Vario-Elmarit 50-200mm f/2.8-4.0 ASPH Power OIS Lens is impressively quick, and thanks to an inner focus drive system is also silent. 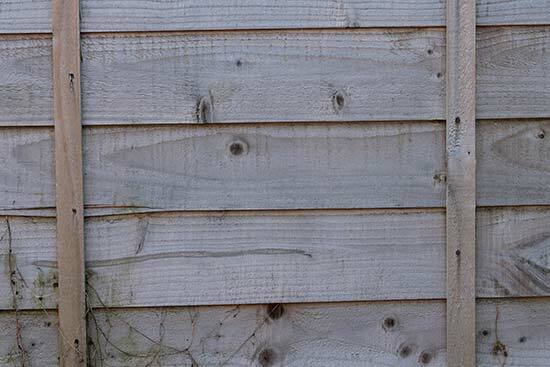 This makes it perfect for wildlife photography, as well as other situations where you might want to keep as quiet as possible - for example, some sporting events. It does an excellent job when using it with tracking focus and shooting at fast frame rates, such as 20fps, swiftly focusing with accuracy in the majority of situations. 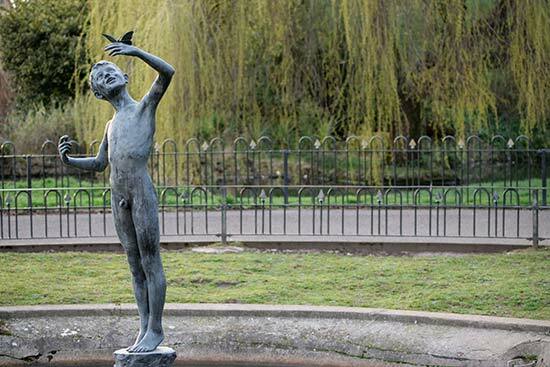 At the widest point of the lens, the focal length is 50mm, which equates to 100mm in 35mm terms. The angle of view is 24 degrees. 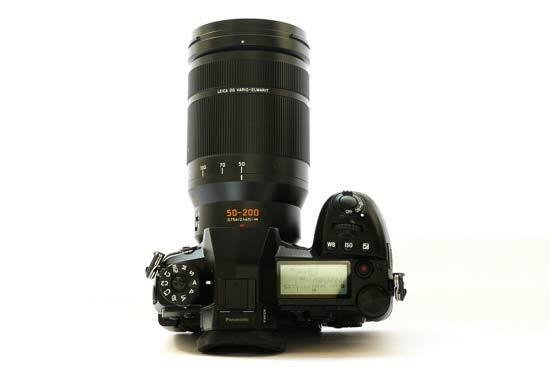 At the telephoto end of the lens, the focal length is 200mm, which is equivalent to 400mm in 35mm terms.  Here the angle of view is 6.2 degrees. Typically characterised as blue or purple fringing along high-contrast edges, chromatic aberration is not a problem to worry about with the Leica DG Vario-Elmarit 50-200mm f/2.8-4.0 ASPH Power OIS Lens. 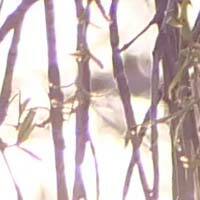 It’s almost impossible to find examples of it occurring in everyday shots, while even when shooting directly into the sun, it is kept to a relative minimum. For 99.9% shots displayed at normal sizes, you’re not going to see any chromatic aberration. At the widest point of the lens (50mm), there’s a slight amount of light-drop off in the very corners of the image when shooting at the widest aperture (f/2.8). 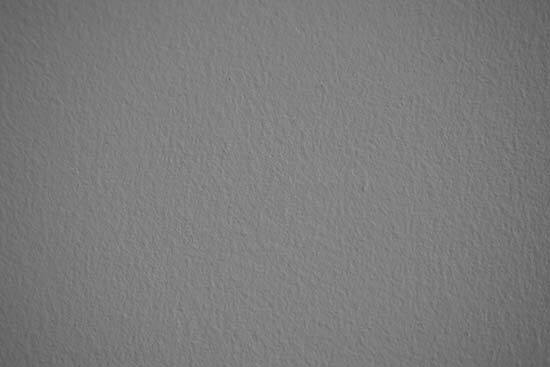 This is only really noticeable when shooting a scene such as a white wall, for standard subjects it will be far less noticeable. By the time you reach f/4.0, the effect is also pretty much non-existent. At 70mm, the widest aperture available is f/3.3. Here you can see very slight vignetting, but again, it’s unlikely to be noticeable with normal subjects and is gone by f/4.0. 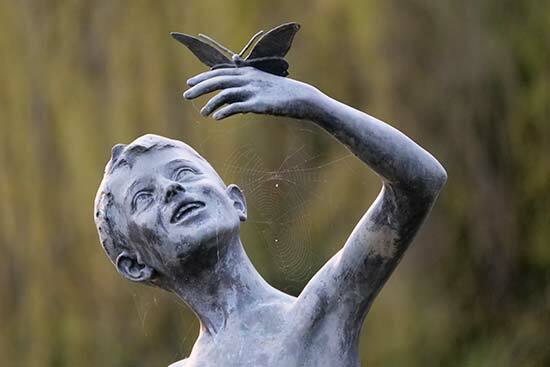 At 100mm, f/3.6 is the widest aperture, where the effect of vignetting has reduced even further. 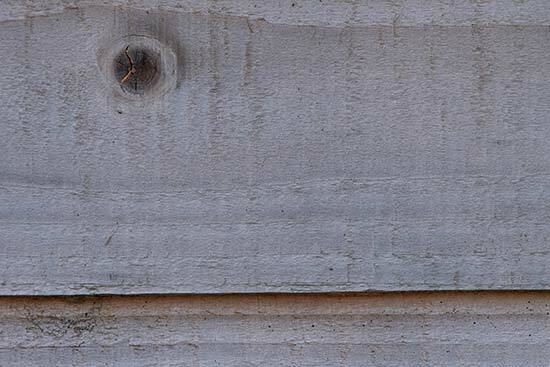 At 150mm, there is some slight vignetting visible at f/3.9 (the widest aperture), but it disappears by f/5.6. At the maximum reach of the lens (200mm), there is some noticeable vignetting in the corners at f/4.0 (the widest aperture), but again, it’s likely to be unnoticeable with average subjects, by f/5.6, the effect has disappeared. As we’d expect from a lens using these focal lengths, distortion is not problematic throughout the focal length. 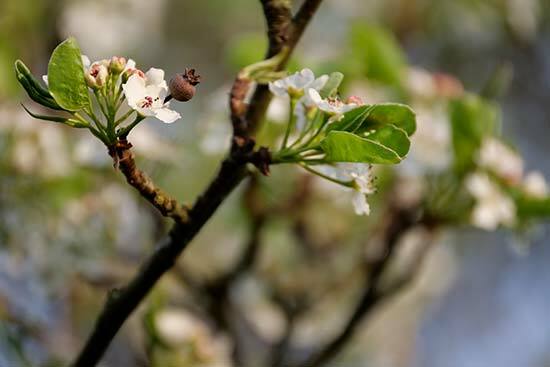 Although not designed as a macro lens, thanks to its long focal length, the Leica DG Vario-Elmarit 50-200mm f/2.8-4.0 ASPH Power OIS Lens is well-suited to typical macro subjects, such as flowers. it has a closest focusing distance of 0.75m, while the maximum magnification is 0.5x (35mm equivalent). This lens has a maximum aperture range of f/2.8-4.0, making it well-suited to producing shallow depth of field effects. Bokeh is the word used to describe out of focus areas in the image, and is usually described in subjective terms, such as smooth, creamy and pleasing. The bokeh produced by the Leica DG Vario-Elmarit 50-200mm f/2.8-4.0 ASPH Power OIS Lens is very attractive, with pleasing round shapes and smooth uniformity. We have included some sample images here so you can judge for yourself.